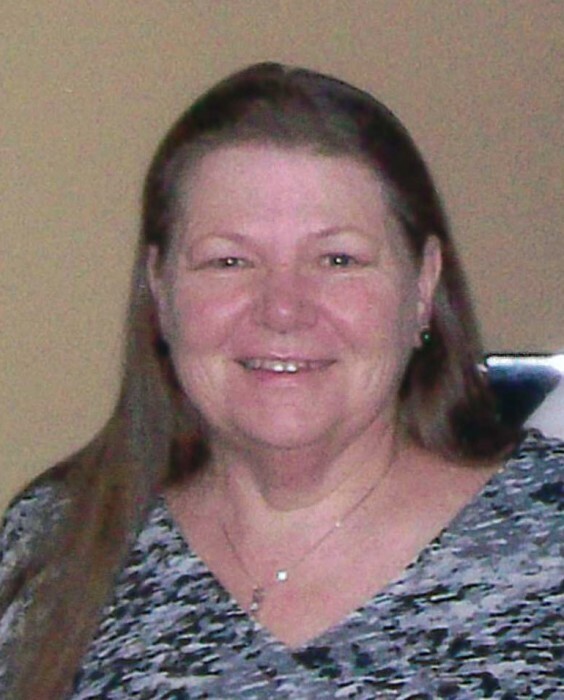 Bertha R. Halverson, 65 of Wyocena/Rio/California, passed away peacefully Sunday, April 7, 2019 after a long battle with lung cancer. She was born August 15, 1953 to Bert and Grace Halverson. Bertha spent 25 years out in California working as a nanny. She loved taking care of little children before she moved out to California she was a nanny out in Connecticut for 7 years. Bertha’s other passion was traveling, she traveled to many countries. She enjoyed coming back to Wisconsin to visit her family. Bertha is survived by her four sisters, Margery (LeRoy) Zimmerman, Briggsville, Helen (Bob) Risgaard, Rio, Connie (Wayne) Staveness, Rio, Avis (Terry) Mueller, Cambridge; one brother Owen; one brother-in-law Gary (Joy) Schrab; many nieces, nephews, and special friends. Bertha was preceded in death by her parents, brothers Clayton and Raymond, and sister Linda Schrab. Funeral Services will be held Saturday, April 13, 2019 at 1 PM at Grasse Funeral Home, 401 Angel Way, Rio with Reverend Ann Walsvik presiding. Visitation will be held from 11 AM until the time of services. In lieu of flowers, memorials may be made to the Columbia Health Care Center, Wyocena. A special thank you to all the Staff at Columbia Health Care Center for their loving and compassionate care.